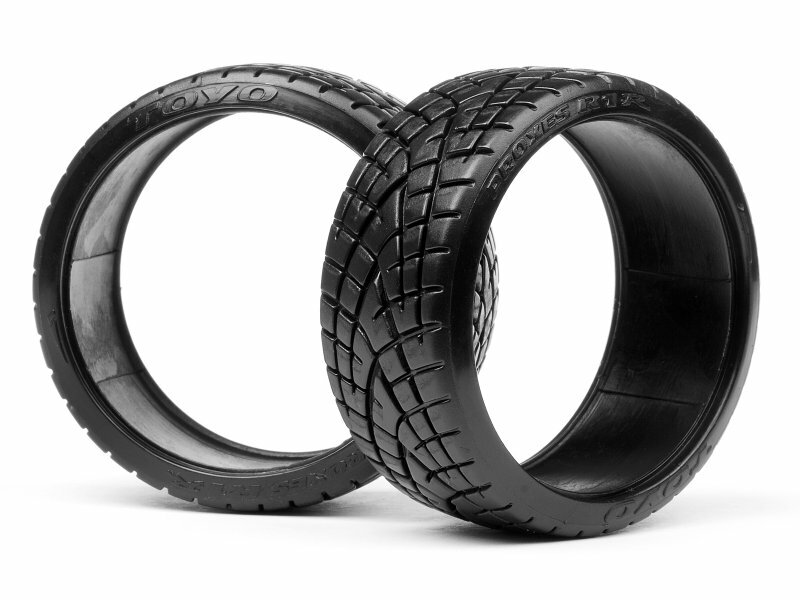 At HPI, we love replica street and race cars, and we love making custom replicas! So when we met up with Dmitrij Sribnyj at the last couple of Gymkhana GRiD Final events, we knew we had to make an RC copy of see our coverage of his car! 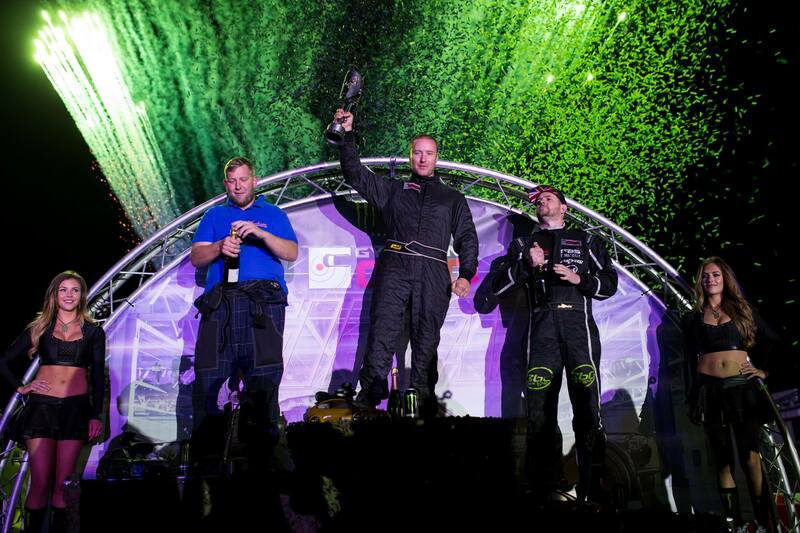 Check out our coverage of the 2016 Gymkhana GRiD Final in Greece here and the 2015 Final in the UK here! Watch Dmitrij take on Ken Block and the almighty powerful Hoonicorn at Santa Pod in the UK! 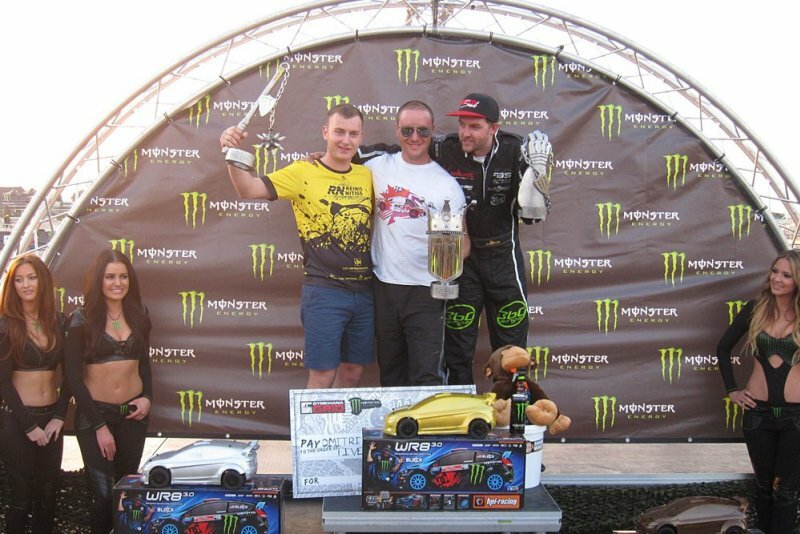 And what did Dmitrij do with his podium prize from HPI? He made a fantastic short video, of course! 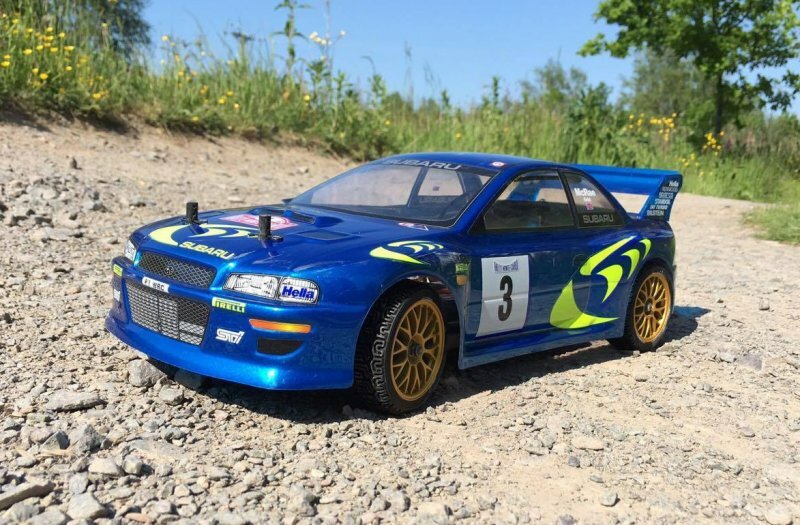 We went with this body, the 1998 Subaru Impreza WRC, #7049, which is an exact copy of Dmitrij's full-size racer. 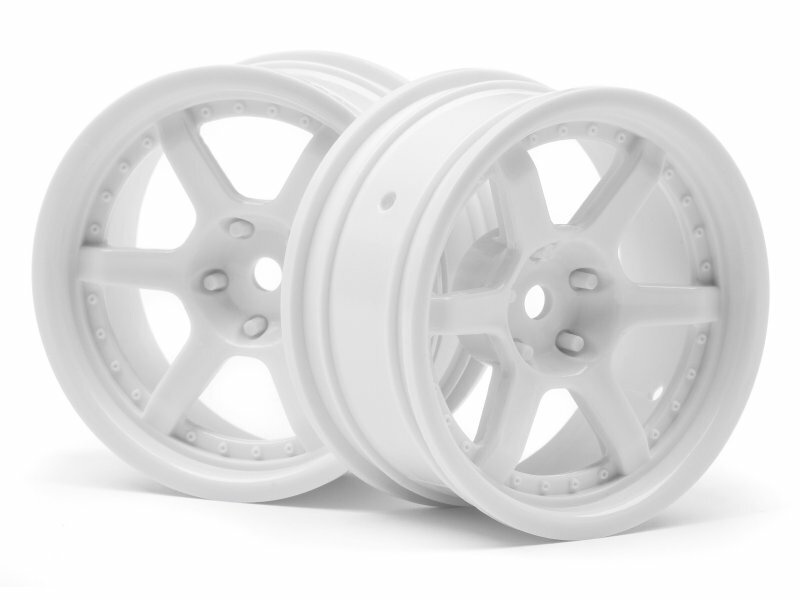 With a ton of graphic files directly from Dmitrij himself, designed by Kevin Horsley from 142 Creative, and we went to work making them the right size for the 1/10th scale version! And here is Dmitrij showing off his perfect scale replica of his race car...next to his full-size race car! Check out Dmitrij's Facebook page for his racing team, Scooby Clinic Racing, to see how proud he is of his replica racer!